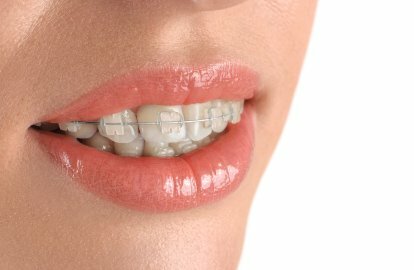 What Makes Tooth Coloured Braces Different? Braces have always had a successful track record of correcting crooked, crowded or malpositioned teeth.  But the idea of train track braces can make some of our customers a little nervous, and this self-consciousness can even lead to some of them putting off treatment. As any dentist will tell you, delaying treatment is never a good idea! Tooth-coloured (or ‘ceramic’) braces are designed for exactly this scenario in mind.  Amongst the most cost-effective of our treatments, discreet tooth coloured braces give you that A-lister smile without too much pressure on your finances. 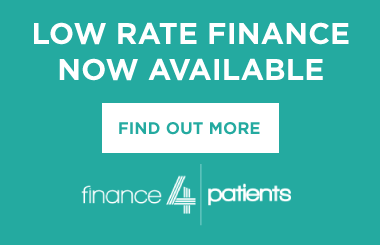 All of our braces come with affordable monthly finance options, meaning that whatever your income, your perfect smile is definitely within reach.  As the name might suggest, ceramic, tooth coloured braces use materials specifically designed to help them blend into your teeth, making the treatment as discreet and unobtrusive as possible.  Similar to conventional braces, ceramic braces come in the form of two arches for your upper and lower sets of teeth. These arches are made up of individual brackets for each tooth, threaded with a titanium wire that exerts a subtle pressure to realign your teeth over the course of 12-to-24 months. Fitting your tooth-coloured braces isn’t a complicated – or even particularly lengthy – procedure.  Before the treatment begins, we’ll apply something called an etch to each tooth, before washing this off and drying your teeth. This basically ensures that your teeth are absolutely spotless and ready for the treatment. Then we’ll carefully attach each bracket to your individual teeth. We’ll finish off by threading the titanium wire through these brackets, securing it with small clear elastic. After this, we’ll book in regular sessions so that we can check up on your progress.  Our resident orthodontist will gradually adjust the wire over time, as your teeth begin to move into their correct position. As we mentioned above.  most of our patients complete their treatment within 12 to 24 months, but this timescale can vary between individual patients. At the end of the treatment, we’ll provide you with a retainer. It’s an invisible, removable appliance that helps to keep your teeth in position, and basically ensures that all of our hard work isn’t undone! If you have any questions, our friendly members of staff are always happy to chat over your options, alongside the likely timescales and at a budget that suits you.